Paranoid personality disorder is a chronic and pervasive condition characterized by disruptive patterns of thought, behavior, and functioning. This disorder is thought to affect between 1 to 2 percent of U.S. adults. Symptoms may often resemble schizophrenia and some research indicates that there may be a genetic link between the two disorders. 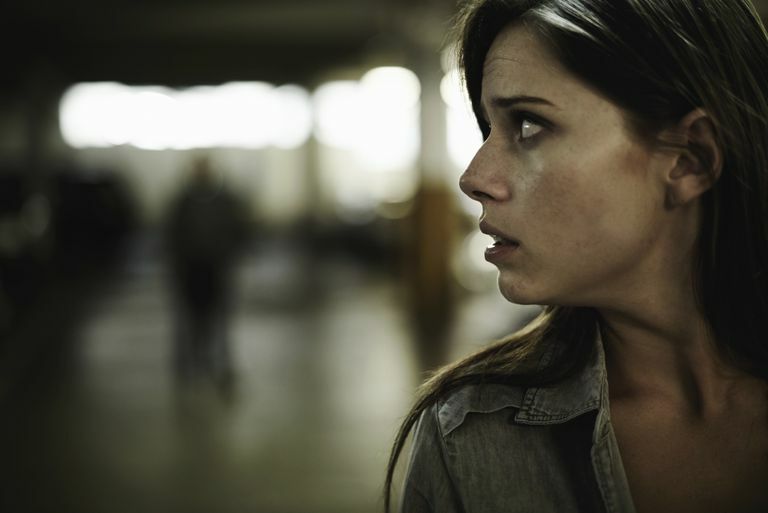 Individuals with paranoid personality disorder are at a greater risk for experiencing depression, substance abuse, and agoraphobia. Chronic and pervasive distrust and suspicion of others. Feelings that they are being lied to, deceived, or exploited by other people. May believe that friends, family, and romantic partners are untrustworthy and unfaithful. Outbursts of anger in response to perceived deception. Often described as cold, jealous, secretive, and serious. Look for hidden meanings in gestures and conversations. Paranoid personality disorder is generally treated with psychotherapy. Cognitive-behavioral therapy is often effective in helping individuals adjust distorted thought patterns and maladaptive behaviors. Cognitive behavior therapy (CBT) is a type of psychotherapeutic treatment that helps patients understand the thoughts and feelings that influence behaviors. CBT is commonly used to treat a wide range of disorders including phobias, addictions, depression, and anxiety. Cognitive behavior therapy is generally short-term and focused on helping clients deal with a very specific problem. During the course of treatment, people learn how to identify and change destructive or disturbing thought patterns that have a negative influence on behavior. According to the British Association of Behavioural and Cognitive Psychotherapies, "Cognitive and behavioral psychotherapies are a range of therapies based on concepts and principles derived from psychological models of human emotion and behavior. They include a wide range of treatment approaches for emotional disorders, along with a continuum from structured individual psychotherapy to self-help material." Initially, some patients suggest that while they recognize that certain thoughts are not rational or healthy, simply becoming aware of these thoughts does not make it easy to stop having them. It is important to note that CBT does not just involve identifying these thought patterns; it is focused on using a wide range of strategies to help clients overcome these thoughts. Such strategies may include journaling, role-playing, relaxation techniques and mental distractions. Other therapy approaches include group therapy and psychodynamic therapy. In some cases, medication is used in combination with psychotherapy. Commonly prescribed drugs included antidepressants, antipsychotics, and anti-anxiety medications. Medications alone are not a recommended treatment for personality disorders and are best used in combination with psychotherapy.